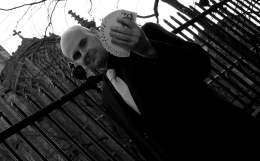 The London Borough of Ealing is a favourite haunt of Magic Circle magician David Fox. 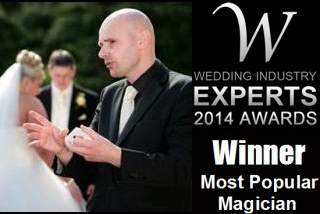 At wedding receptions, parties and corporate events throughout Ealing, audiences are always enthralled by David's exquisite performances of magic and illusion. Ealing is a vibrant hub of culture and leisure. Queens Park Rangers play their home matches at Loftus Road and Walpole Park hosts an annual Jazz and Beer festival. Popular venues include the Grange Lodge Hotel and The Kings Arms on The Grove. David's enchanting magical renditions are always rapturously received at corporate, sporting and cultural events. Contact David Fox now for your next function in Ealing and let him beguile, charm and mystify you and your guests.